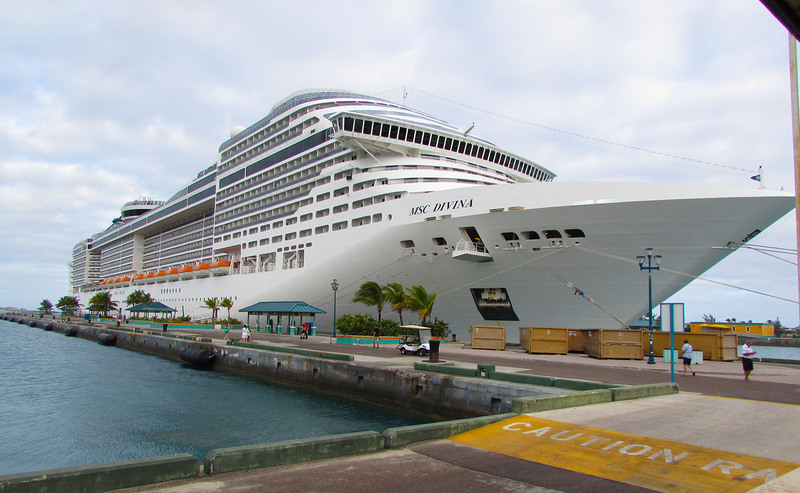 MSC Cruises, the world’s fastest growing cruise line, has announced a plan to enter the luxury cruise market with four new 64,000 gross ton ultra luxury cruise ships. The first of these new ultra luxury cruise ships is scheduled to debut in 2023. The post World’s Fastest Growing Cruise Line Building 4 Luxury Cruise Ships appeared first on Cruise Fever.